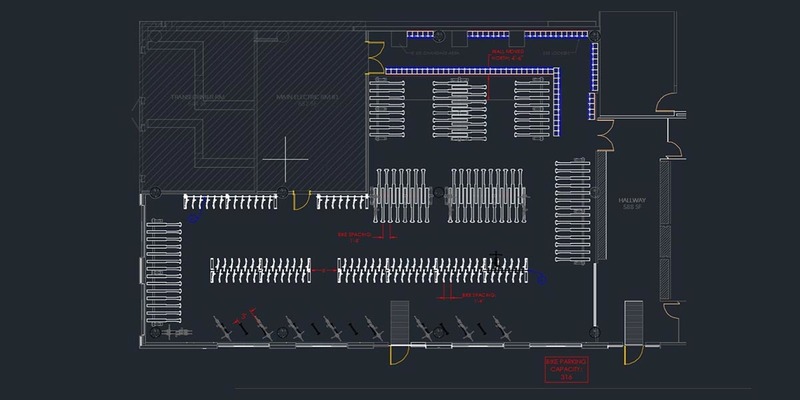 Recognize Sportworks as source for free, fast layouts, city ordinance support, and cycling expertise. If we are unable to visit your location note that we are able to host a webinar version of the course. Sportworks has been designing and manufacturing bicycle products since 1990. We designed the industry’s first Bike-Rack-for-Buses™ in 1993, and currently supply these transit racks to over 500 municipalities throughout North America. 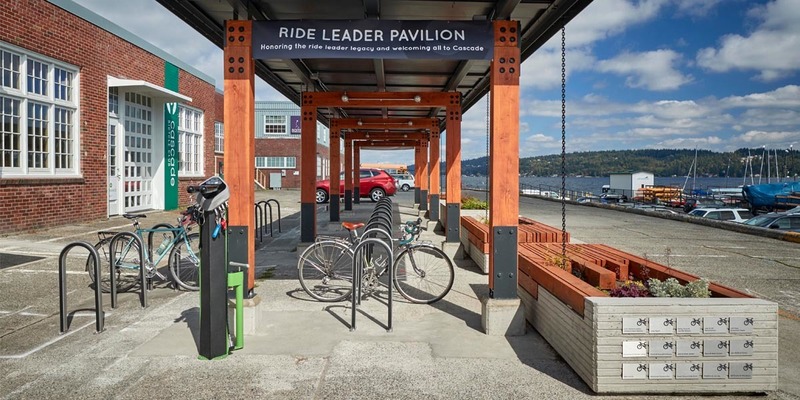 In 2011, we developed a line of stationary bike parking products including the innovative No Scratch® bike racks, the first bike parking racks with a fully integrated non-abrasive bumper that protects bikes. 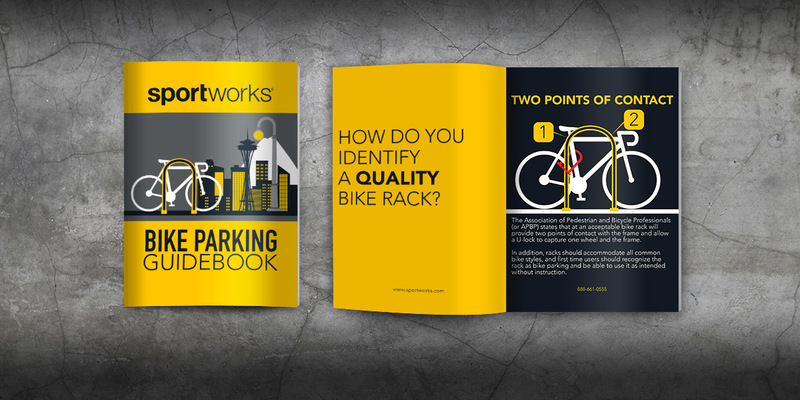 Sportworks transit racks are Buy America compliant, and many of our No Scratch® bike parking racks are listed with Declare for materials sourcing transparency. So what’s the Sportworks difference? We don’t settle for the status quo! We are dedicated to the continual pursuit of improving the way bicycles, public transportation and urban environments work together. We work hand-in-hand with customers to create innovative products, and push what it means to be a company that lives by its’ core values. At Sportworks, we’re passionate about making the world more accessible to bicycling, and are proud to offer thoughtful, well-engineered products that promote bicycling, healthy lifestyles and global sustainability.